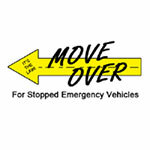 Centreville towing company Dad’s Towing provides affordable, quick response 24/7 towing in Centreville and the area. Their fleet of tow trucks and expertly trained operators are ready to deliver quality towing services so call now to get immediate 24hr Centreville Towing Service. They provide the following fast response services: Car Towing, Light Duty Towing, Wheel Lift Towing, Abandoned Car Tow, Boat Hauling, Long Distance Towing, Emergency Towing, No Chain Towing, Accident Recovery, 24 HR Towing, Strap-Only Towing, Police Towing, Donation Car Hauling, Transport Towing, Truck Towing, Junk Car Removal, Damage Free Towing, Trailer Towing. 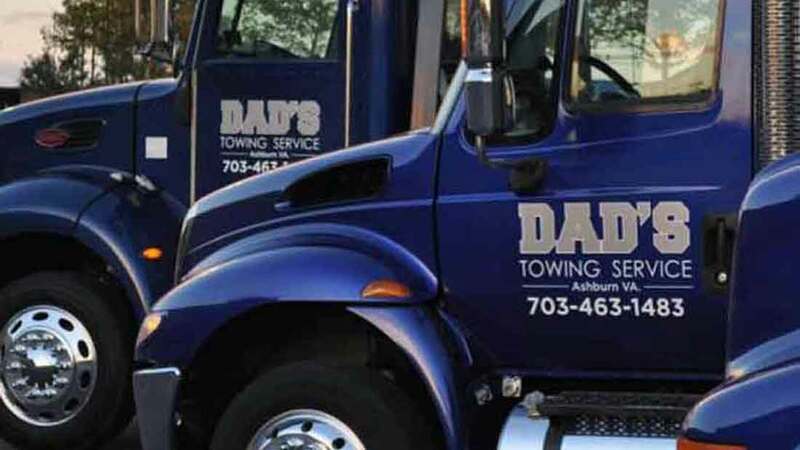 Dad’s Towing is focused on being the best Centreville, VA local tow company in the area. Centreville has several tow companies but none are as committed to delivering quality service, quick response tow trucks, roadside assistance and road service all at an affordable price as Dad's Towing Service. 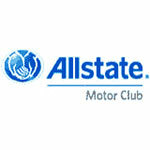 Are you looking for immediate local towing? 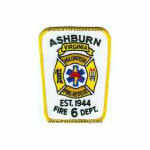 If so you need to call their 24hr dispatch line now at 703-606-3619. Dad’s Towing also offers complete roadside assistance services for all vehicle makes and models of cars and light trucks. 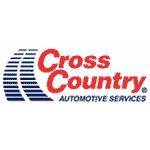 Their roadside assistance services include: Jump Starts, Tire Changing Service, Fuel Delivery, Lock Out Service, Roadside Assistance, Off-Road Recovery, Battery Jumps and Booster Service, Up-righting, 4x4 Off Road Recovery and Winching. Call them now at 703-606-3619 and they’ll get a truck dispatched to your location ASAP. Your satisfaction is their #1 goal.